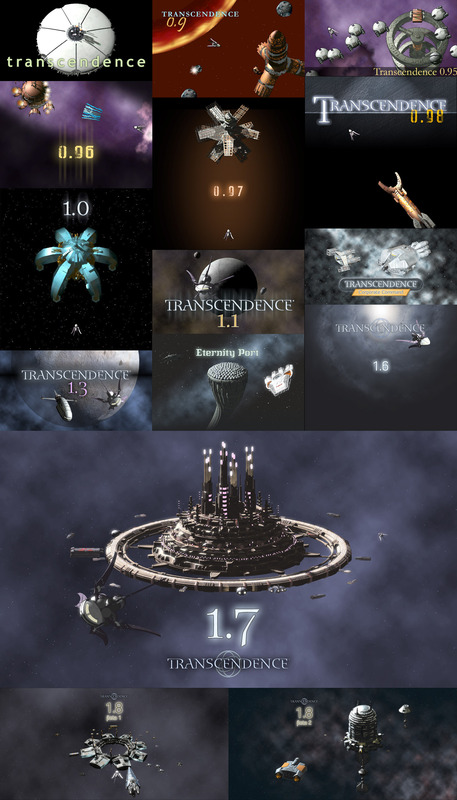 Today is the 15th anniversary of the first public release of Transcendence (version 0.7). Thanks to everyone who has supported the game and participated in the community throughout the years. There is no way I could have kept going for all this time without the help and encouragement of you all.